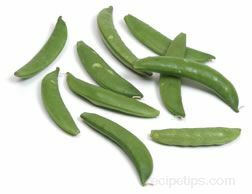 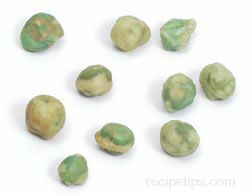 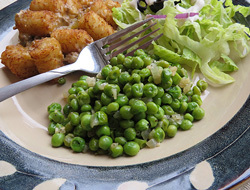 The different varieties of peas are typically classified as fresh, field or pod peas. 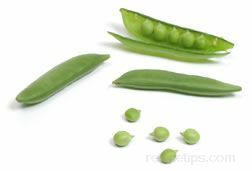 Find out how each differs and how the different varieties of peas are used. 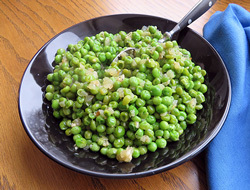 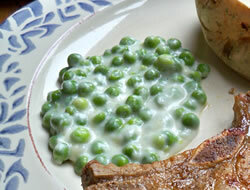 We have tips on how to prepare the different types of peas for use in several dishes.